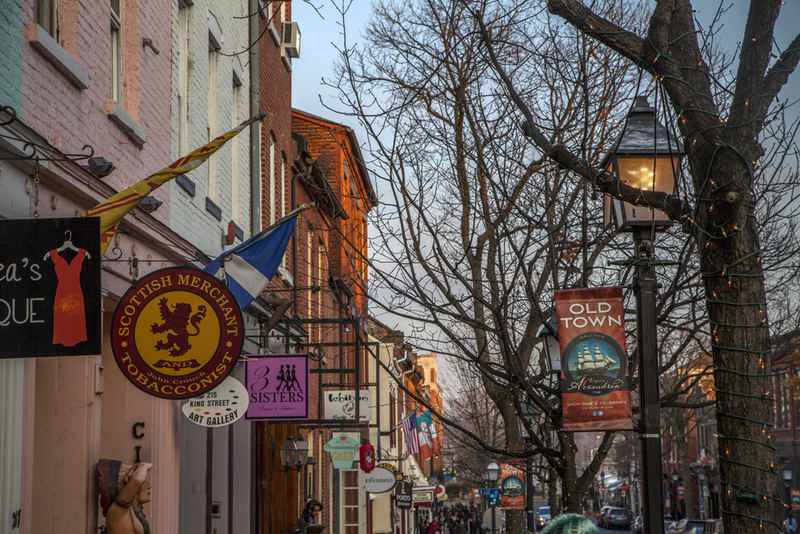 If shopping on Black Friday is in your plans, we recommend that you make it memorable and enjoyable by hitting the small shops in Old Town. 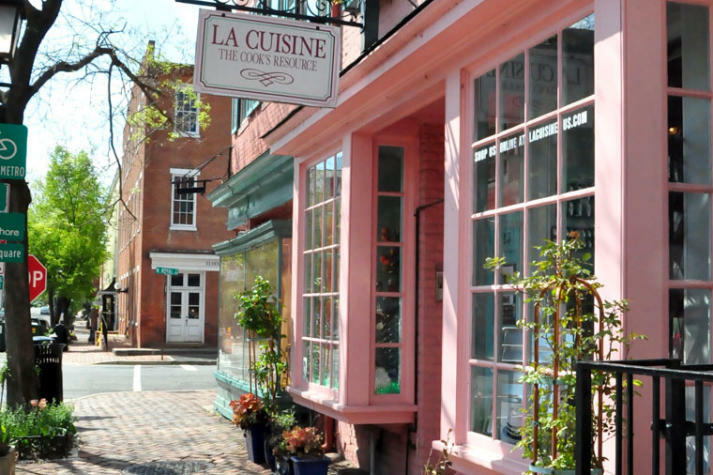 We just learned that over 80% of the shops in Old Town and Del Ray are independently-owned. 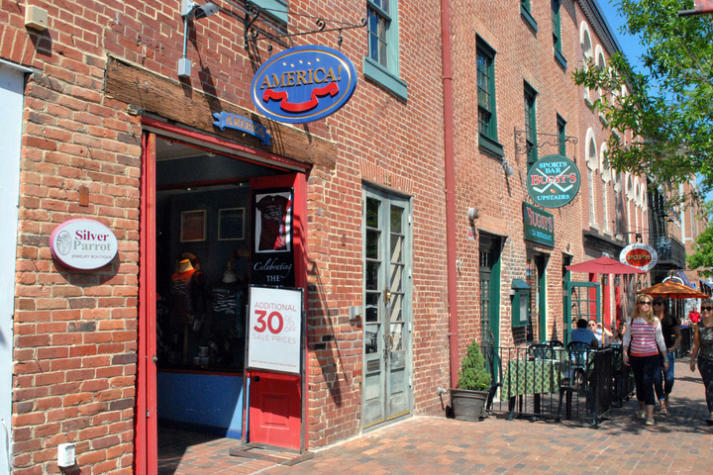 And we all know that a small shop is the place to find a one-of-a-kind gift for your friends and loved ones. If your legs get tired, you can hop on the King Street Trolley for free, starting at 6:00AM. And if you are still up for it, the Annual Tree Lighting will take place at Market Square at 6:00PM. There are too many participating stores to name but a full list can be found at this link: Black Friday. Happy Shopping!